Prime Minister and Jamaica Labour Party Leader, Andrew Holness speaks at a JLP Area One meeting at the Pembroke Hall Community Centre in St Andrew on Sunday. 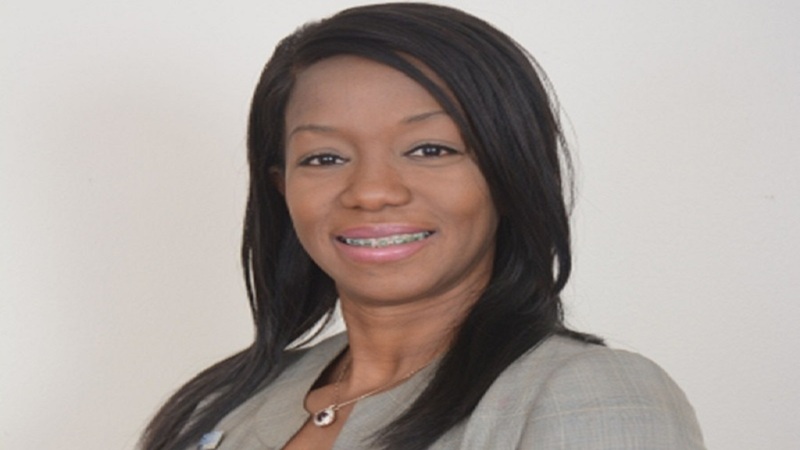 Prime Minister Andrew Holness has hit back at criticism over the non-disclosure agreement between Petrojam and its former unqualified human resource manager, Yolande Ramharrack. Declaring, "I am not hiding anything," Holness said he will reveal in Parliament details of the severance package Ramharrack received from the scandal-plagued oil refinery. 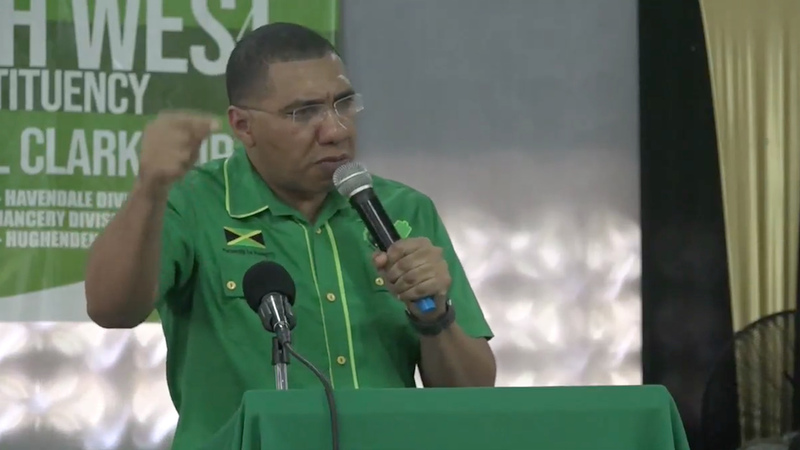 "I am going to table it and then they can see for themselves that there was nothing there to hide, and I am not hiding anything from the Jamaican people," Holness said at a Jamaica Labour Party Area One meeting at the Pembroke Hall Community Centre in St Andrew on Sunday. Holness had been pressed by Opposition members last week to provide details of the terms and conditions of Ramharrack’s severance package. The former HR manager was paid $9.2 million representing eight months’ salary after her services were terminated by the state-owned oil refinery last year. 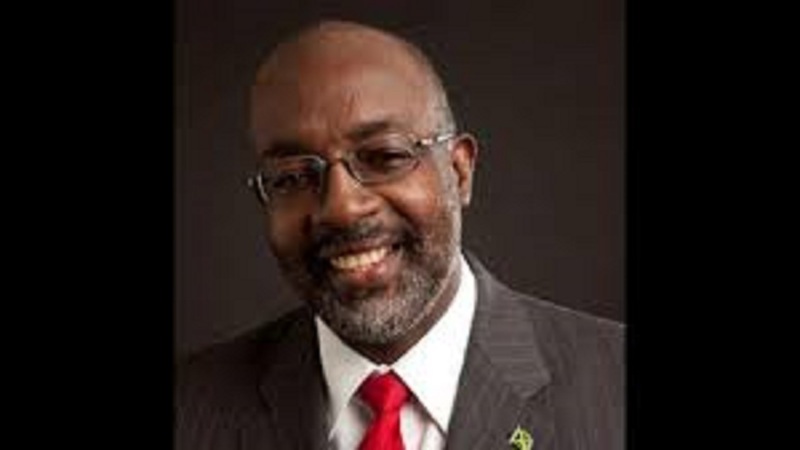 The announcement of the compensation package given to Ramharrack triggered widespread outrage against the background of the damning auditor general report on the activities at Petrojam, including alleged breaches committed by the former HR manager while employed at the refinery. 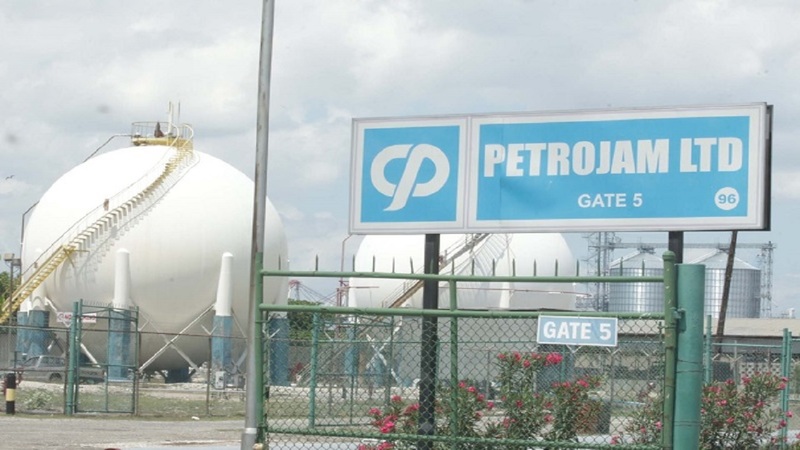 However, Holness told Labourites that while the compensation package given to Ramharrack appeared to be too generous, it was an economic decision made by Petrojam, which he said saved millions of dollars in taxpayers' money by settling the matter rather than going through the 'more expensive' litigation process. The prime minister, who is also the JLP leader, also accused the opposition People's National Party and its leader, Dr Peter Phillips, of hypocrisy. “Is only one man in this country who is now in Parliament who has ever hidden anything of great public importance from his Cabinet, from his prime minister and from the people of this country when he signed those secret MOUs. That is the ultimate most disgraceful non-disclosure,” Holness said to cheers of approval from Labourites. He made the comment in reference to the controversial memoranda of understanding signed by Phillips, when he was national security minister, with the United States and the United Kingdom. The agreement was used by the United States to obtain intercepted evidence against former Tivoli Gardens don Christopher "Dudus" Coke.